Valet. Heroes: Elvis Presley | Valet. 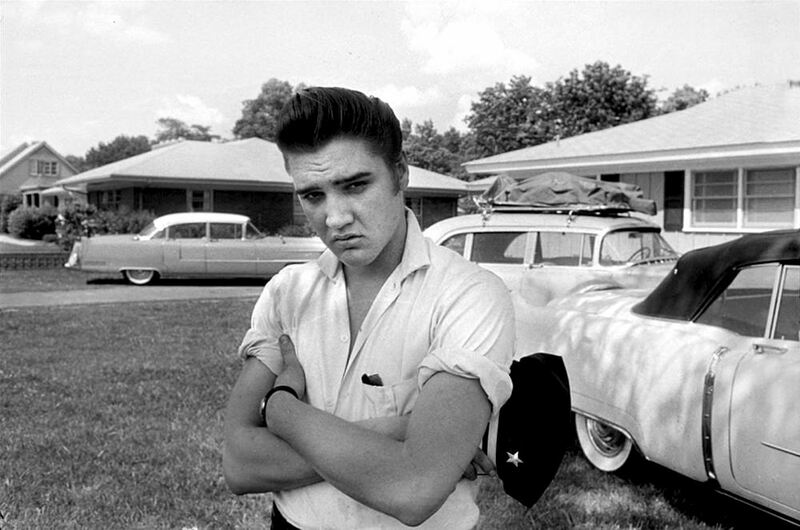 The "King of Rock and Roll" has some inspiring thoughts on how to get what you want out of life.